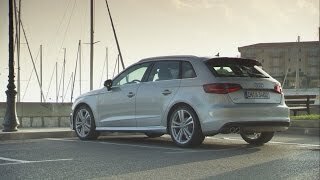 Audi has officially announced the arrival of the 2016 Audi A3 TDI Sportback in the US Market in the summer of 2015. 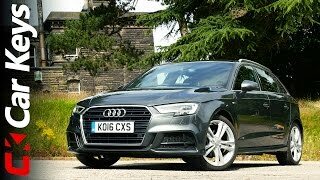 The A3 TDI Sportback is a premium, compact hatchback that pairs fuel efficiency and coupe-like looks with the utility of a crossover. 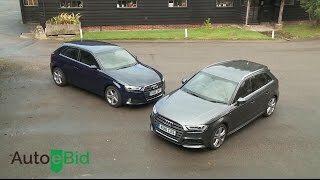 The A3 TDI Sportback will join the newly launched all-new A3 family, which will be introduced over the next 18 months – the Audi A3 Sedan, Audi A3 Cabriolet, A3 TDI clean diesel sedan, the high-performance S3 Sedan and the A3 Sportback e-tron® gasoline electric hybrid (PHEV). Powered by a 2.0-liter TDI engine, the car delivers 150 hp of power.